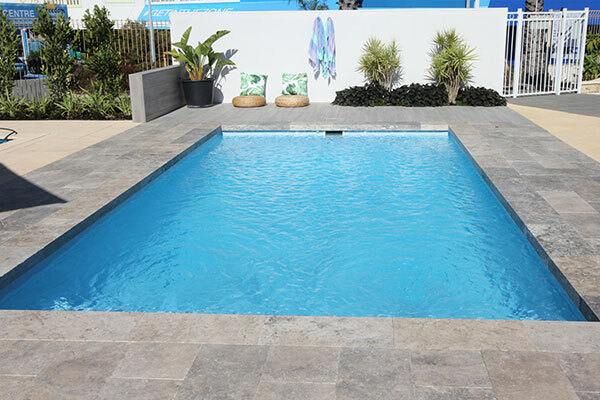 When you buy a swimming pool from Evolution Pools you can be assured that you are investing in the best swimming pool available, with a level of service second to none. 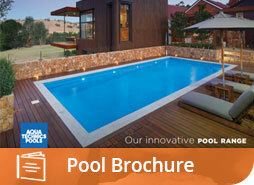 Evolution Pools is an owner operated business so you will deal with our team from concept right through to completion. 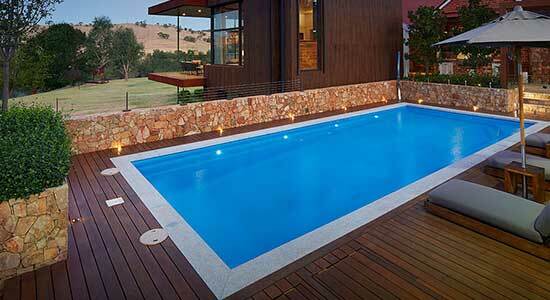 We are a small team dedicated to your entire pool project. 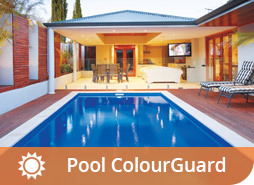 We will keep your pool clean, healthy and safe all year round for your family’s enjoyment. 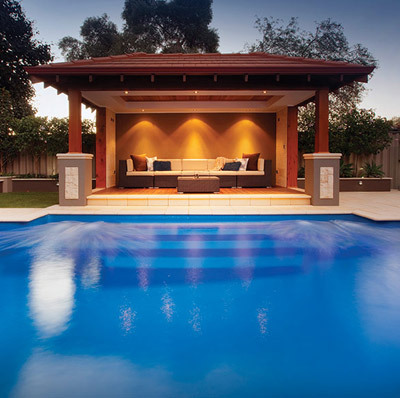 As agents for Aqua Technics Pools, we offer a leading range of over 30 fibreglass designs that have been developed with a focus on superior strength and fade resistance. 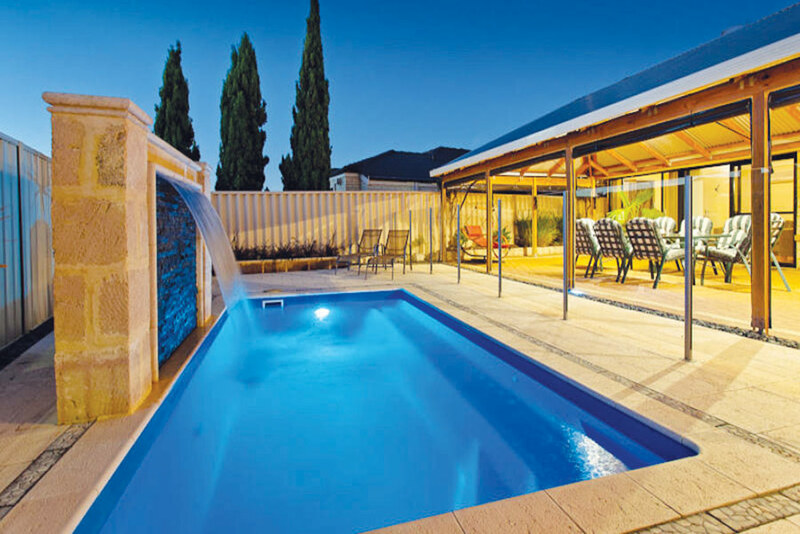 The Aqua Technics Pools range of fibreglass pools has received numerous awards of excellence and its patented Pool ColourGuard® surface finish has been recognised with a Product Excellence Award from the Australian Business Awards due to its revolutionary non-fade properties. This is the reason why every Aqua Technics pool is backed by a Lifetime Interior Surface Guarantee and Extended Lifetime Structural Warranty. Put simply, our pools are strong, sturdy and guaranteed not to fade. We’re ready to install your new swimming pool, no matter what the weather! Winter is the perfect time to buy so you have your pool ready when summer arrives. 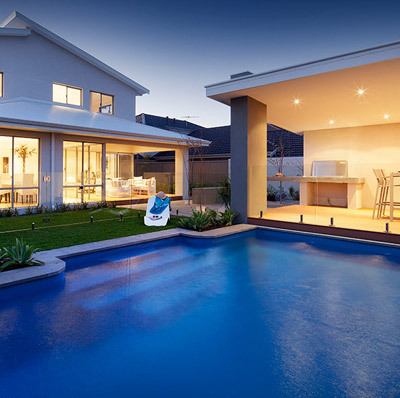 It takes time to select the right design, get approvals and complete all of your landscaping so it makes sense to start now and be ready to swim as soon as the hot weather hits. 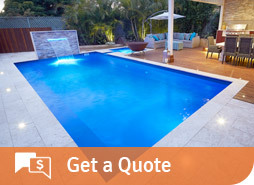 Contact us today and let us help you select the best pool to suit your needs and budget. 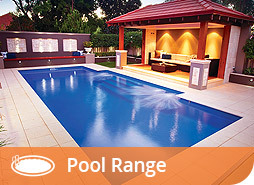 The Regal 9.25m x 4.4m is a modern, fashionable swimming pool perfect for a large backyard.